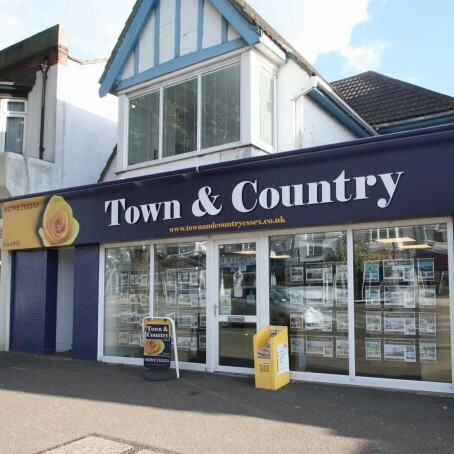 Town and Country estate agents in Leigh-On-Sea are a family run business established back in 1952 assisting you in buying and selling you property. 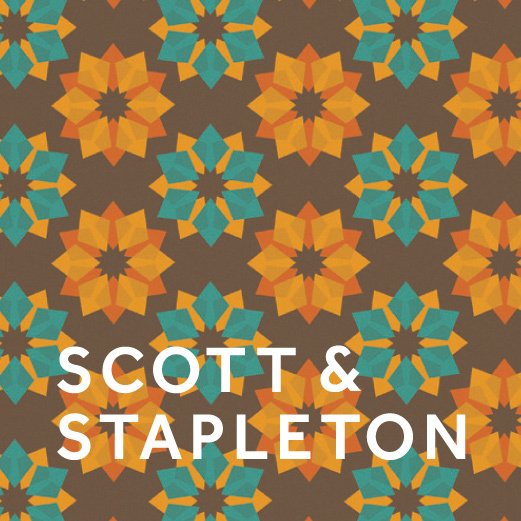 Scott & Stapleton is a professional estate agents specialising in sales, rentals and property maintenance. There is no doubt that Leigh on Sea is a thriving property hotspot. 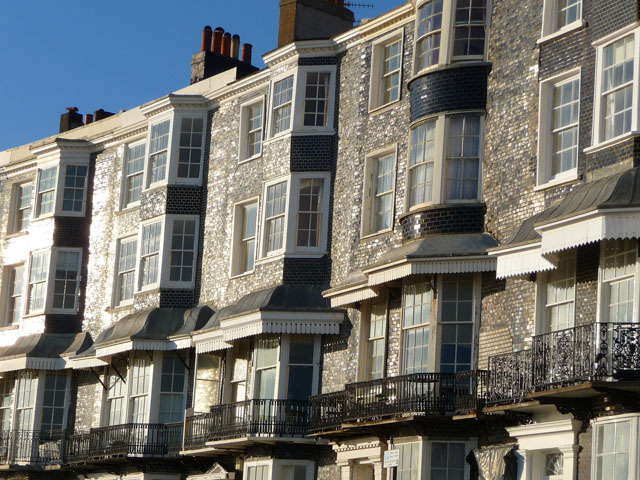 There are an abundance of Estate Agents within Leigh on Sea chomping at the bit to find you a new home and to sell your existing property.